The staple Two-For-One Twister is double-sides and double-layer with small area, high output, low power consumption and less investment but high selection value. 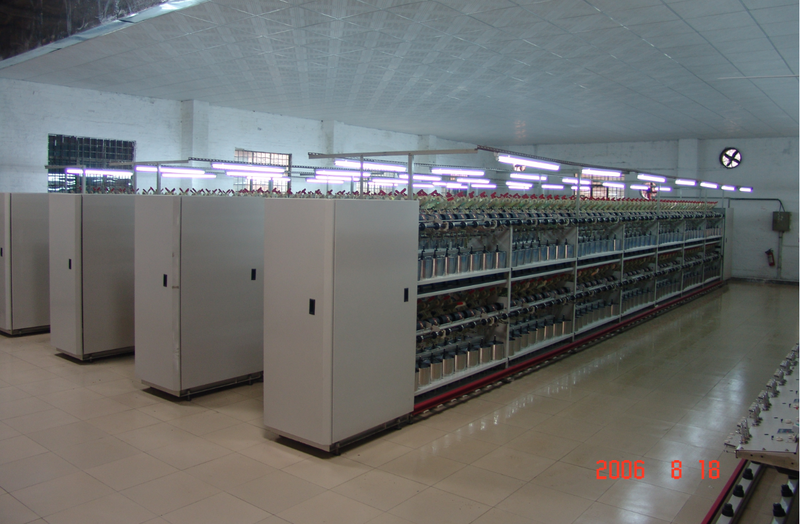 It is apply to cotton yarn, woolen yarn, acrylic yarn and other blended yarns. There is single side drive, speed control by frequency conversion . The bobbin creel uses the cam type compression device, which ensures the bobbin forming. 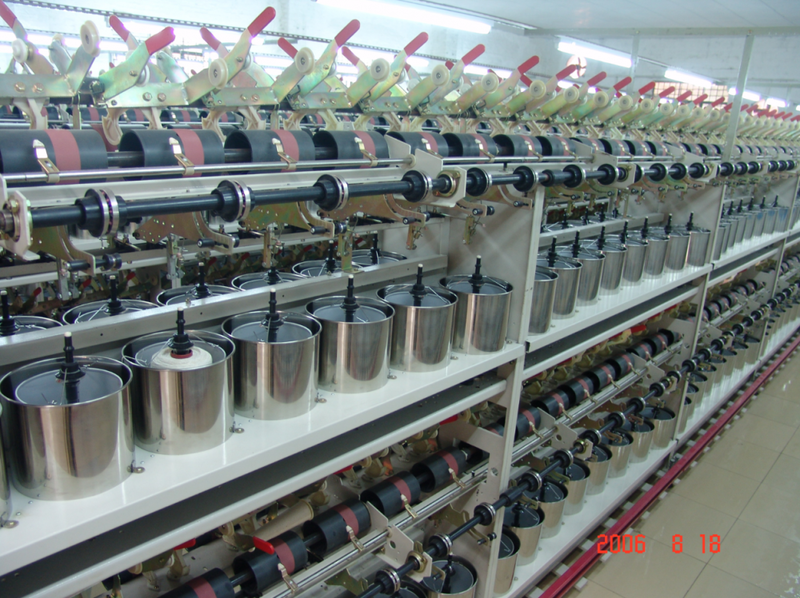 The winding tension can be adjusted accurately on the pre-take-up roller. Looking for ideal Short Fiber Two-For-One Twister Manufacturer & supplier ? We have a wide selection at great prices to help you get creative. All the Precision Short Fiber Two-for-one Twister are quality guaranteed. We are China Origin Factory of Intelligent Control Two-for-one Twister. If you have any question, please feel free to contact us.